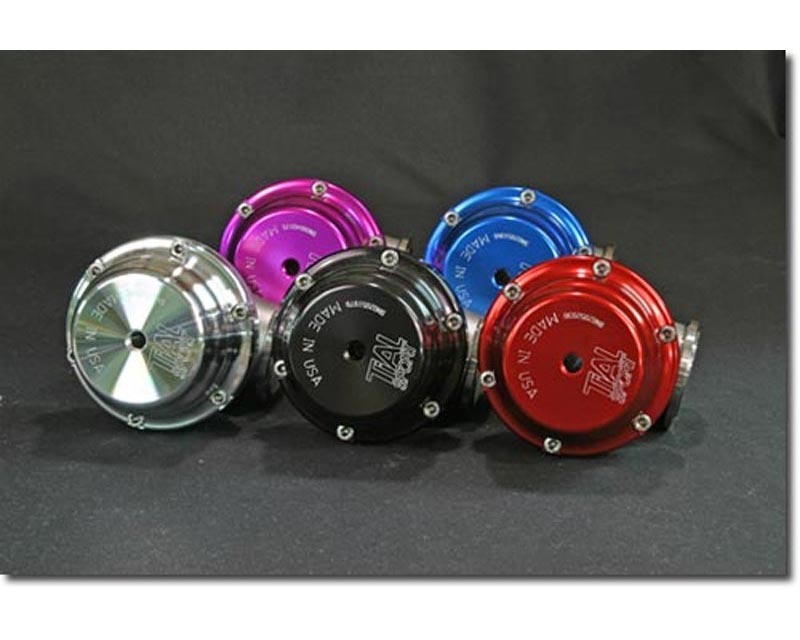 TiAL;s line up of high performance, race proven Wastegates. 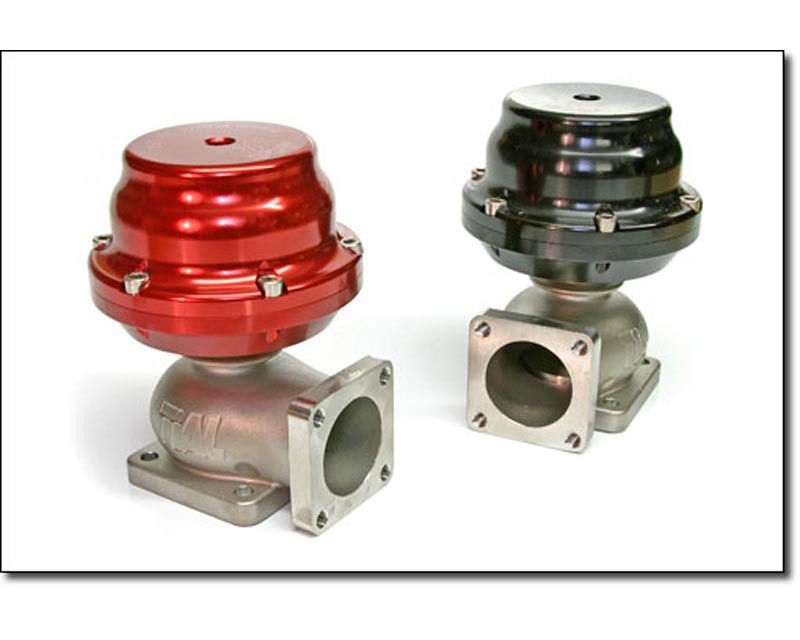 TiALs Wastegates are trusted by the biggest names in the racing industry. With so much depending on the performance of the valve, its no mystery team leaders choose to equip their cars with the best. Color aluminum actuator (Silver, Black, Red, Blue, Purple). Please select below. Wastegates shipped with air fittings and stainless hardware. 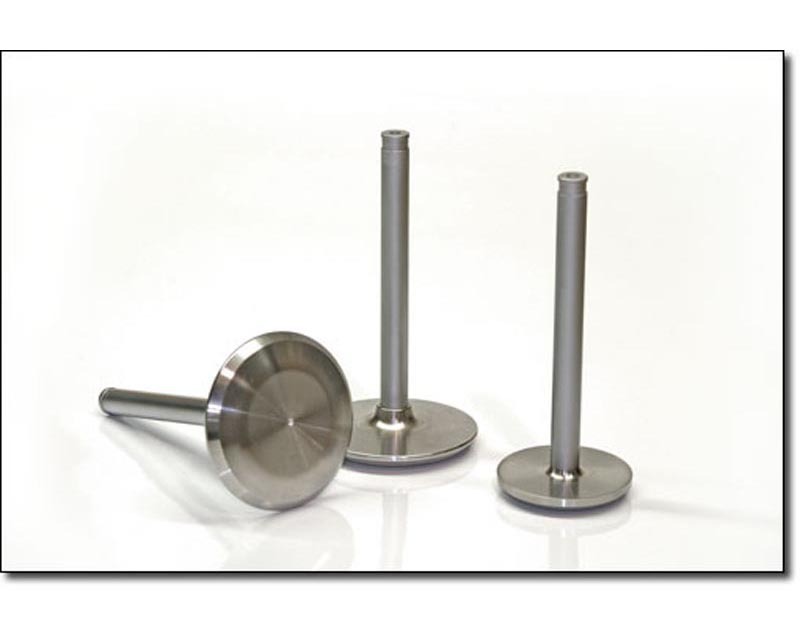 Flanges are an extra cost, they do not come with the wastegate unit. F41 is equipped with a racing valve stem. The Wear Coating is resistant the the corrosive effects of leaded racing fuel. Wastegates require Inlet and Outlet Flanges. Please select Flange option below. Please select Spring options with the drop down menu below. TiAL Sport Inc. USA takes pride in establishing its company reputation by designing the highest quality engineered products for todays performance turbo charging systems market. 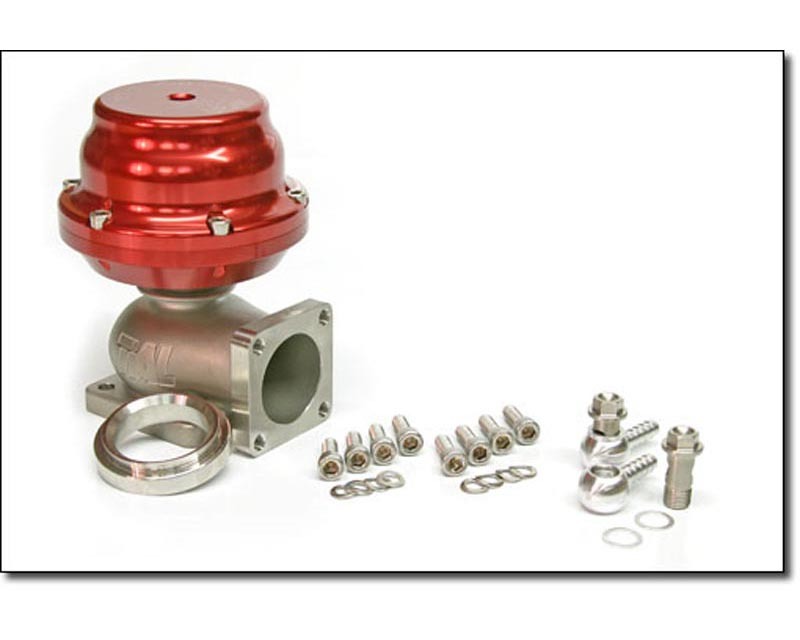 The production of TiAL Products super alloy based 46mm wastegate was the inception of the companys ability to design, manufacture and deliver to the market a high performance and high quality product at a market competitive price. They are proud to bring to you their USA made, high-performance automotive products.